Get Smashy: Balls on tap, hop to the top! 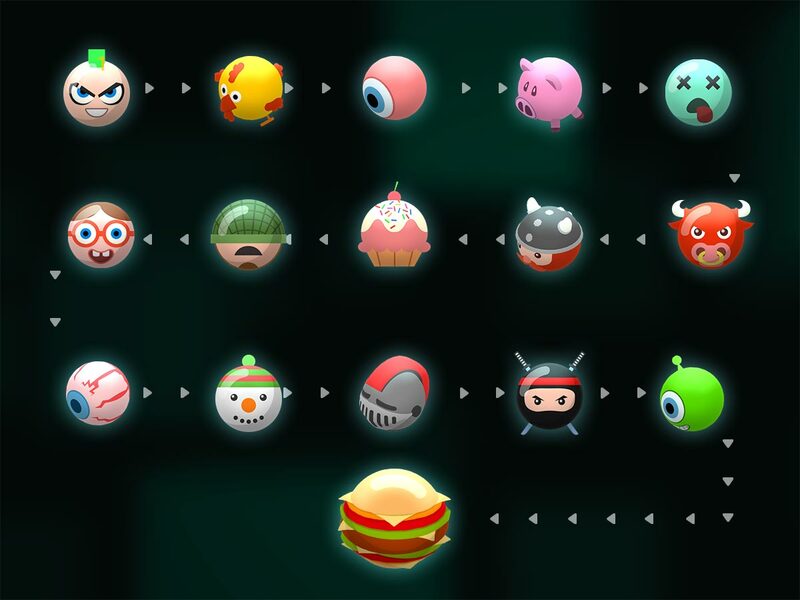 Based on our all-favorite survival mode, your mission in this super-casual game is to move a “smashy-ball” around the stage, collect gems and gain points by smashing through glass in order to unlock more characters and eventually eat a yummy treat. There are 30+ different “smashies” and hundreds of fun levels for you to master with your speedy reaction and timing skills. The game starts out with relatively easy levels. However, the longer you play, more and more complex obstacles are gradually introduced, forcing the player to keep a close eye on the direction in which the color blocks move. When the player bumps into a colorful obstacle, GAME OVER.? Using a mixture of short and long touches, the player is required to understand the pattern in which the obstacles move. It’s Back to School Season! ✏️? 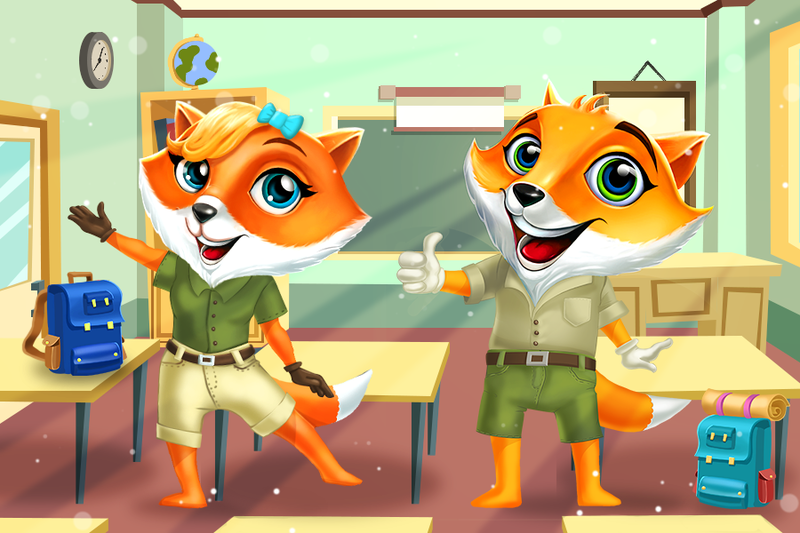 Are you as excited as Foxie and Lucy? ?? LOS ANGELES, July 20, 2018 — Today, Plexonic, a mobile and casual creative games developer, in collaboration with Voodoo, announced the release of a new super casual mobile game, Stretch!. Beginning July 21st, players are invited to download and compete in this easy but super fun game. Currently armed with large number of levels, Stretch! is available for iOS devices. 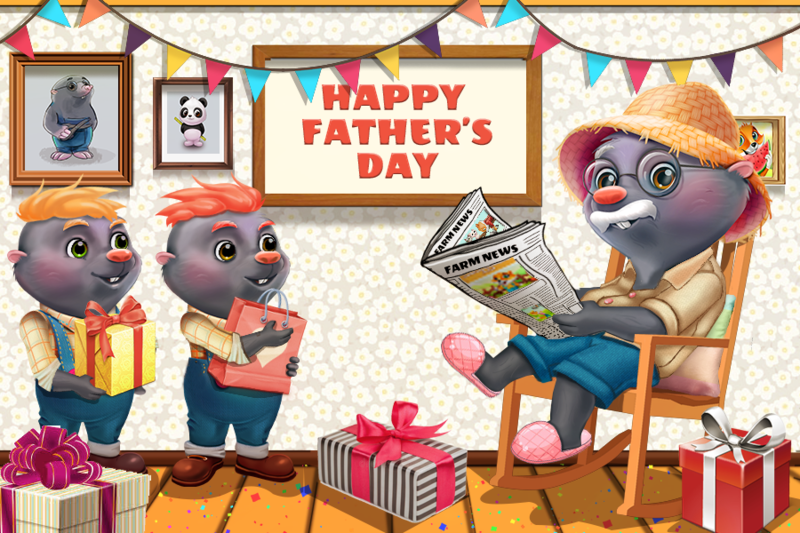 The game is free to install and contains in-app purchases. 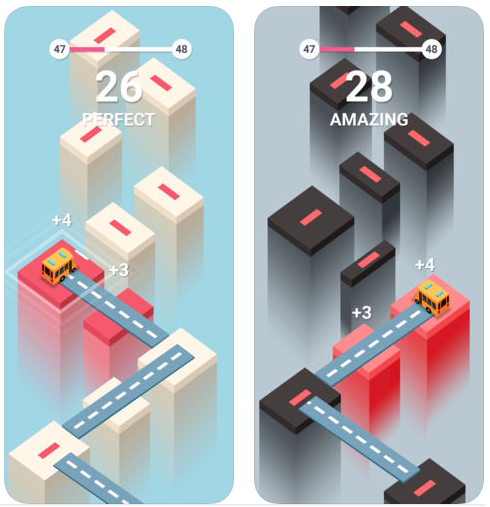 Drive the car from tower to tower – Players will start the game with a bus. Upon collecting points they can exchange the bus with one of the available car skins, including such unique cars as racing cars, an ambulance machine and even a tank! Hold your finger on the screen to stretch out the bridge – The bridge stretches as long as you hold your finger on the screen and drops when you remove it. The necessary skills for the measurements develop as you play on. Hit the center of the tower & get bonus points & awards – Players will receive extra coins for making mighty matches. In addition to the points the game will be transformed into a fever mode, which is a bit easier to play rather than the original gameplay. 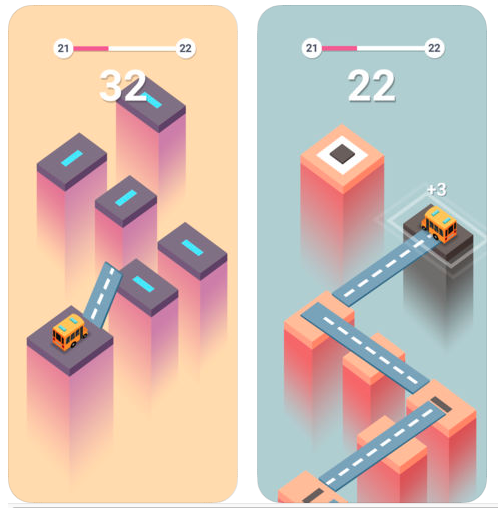 Don’t let the bus fall down – Players need to make sure that the car lands on the upcoming tiles, otherwise they will have to restart the level from scratch! Plexonic is a social & mobile casual game developer, standing behind many hit titles in past decade. The company currently focuses on casual & super-casual game genres along with developing its SALTR real-time customization platform. Perfect timing for introduction of a new character. Expect to have it soon at Pet Savers! 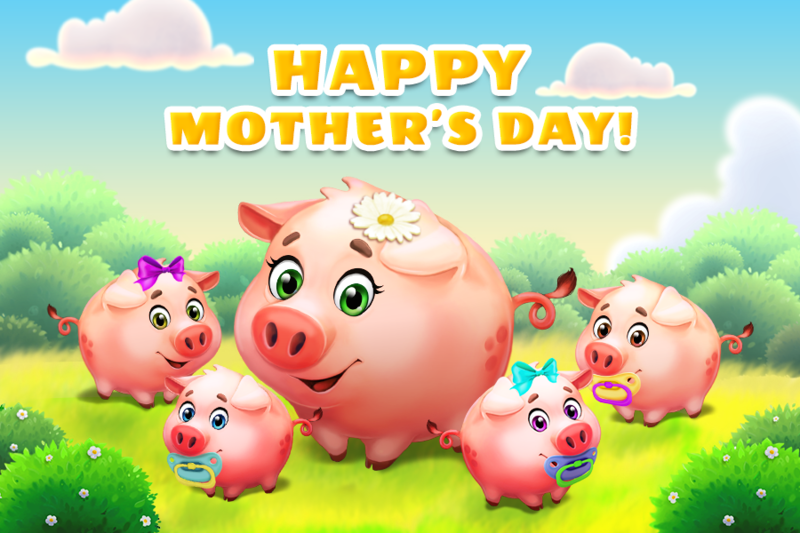 Happy Mother’s Day to all Wonderwomen. We are lucky to have you all as our players!